An African safari is everyone's journey of a lifetime. 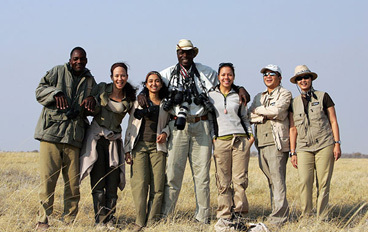 The breadth and quality of a safari and other activities to be experienced are unrivalled. Find the experience that best suits you and let us help you plan an unforgettable trip.